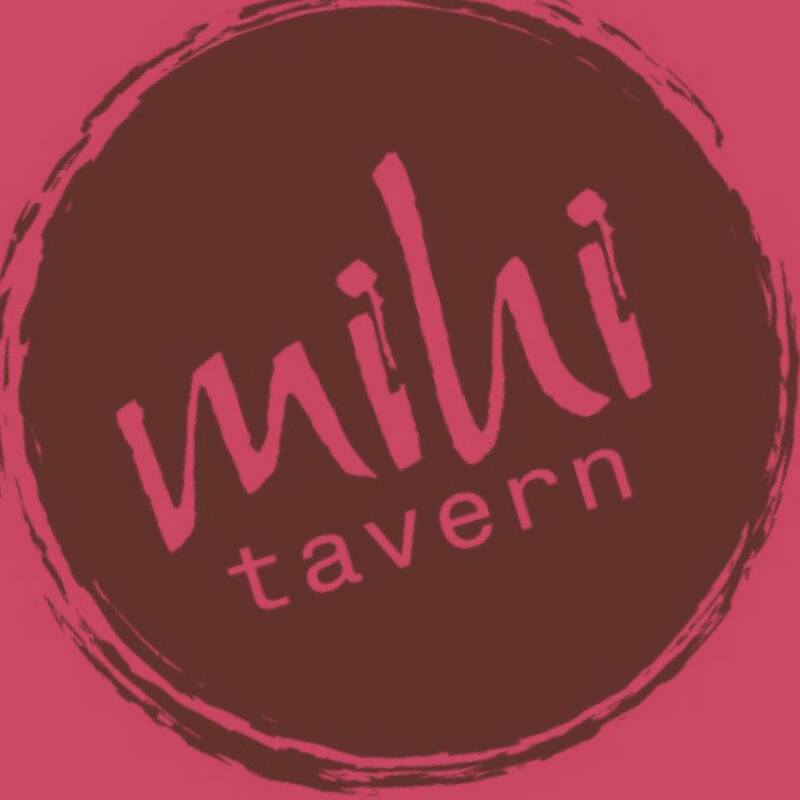 Gaining it’s name from the historic Mihi Creek, The Mihi Tavern prides itself on being a family friendly destination combining old school charm and modern facilities. Renowned in the area for our fantastic value Restaurant , a refreshing brew in the bar, a bet in the TAB or a punt on the pokies. 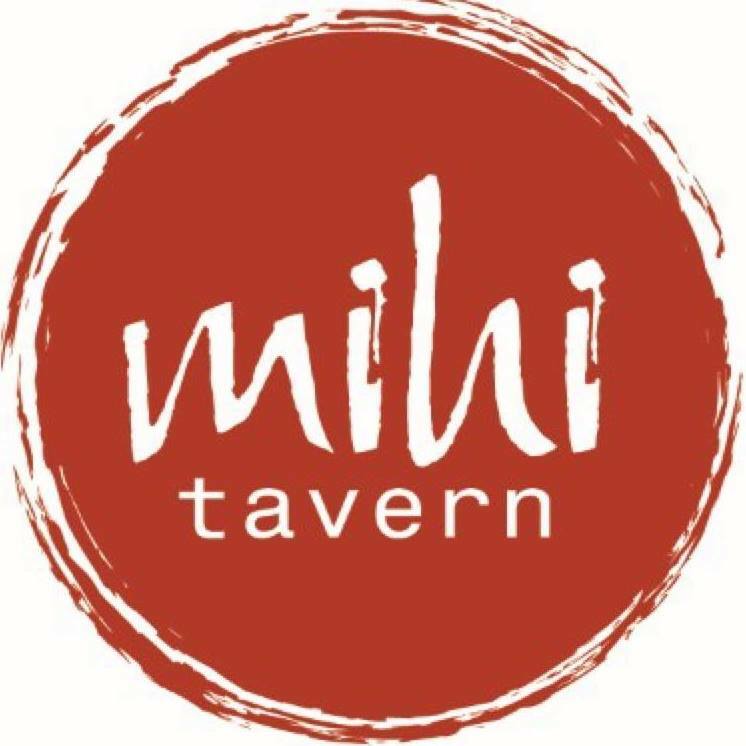 The Mihi Tavern provides something for everyone.